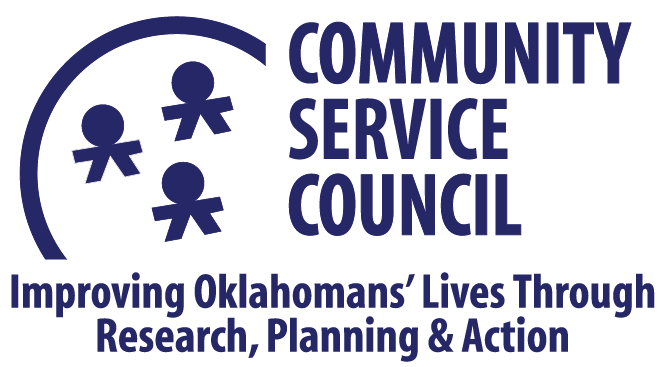 The Community Service Council’s Child Care Resource Center is resource for parents and caregivers of young children. We’re just a phone call or click away and are here to help bring you peace of mind as you care for your little ones. Use our online referral form to search for child care that best suits your needs. Keep up with the latest safety recalls. Find one of the many locations around Tulsa to help you install your car seat properly. View guidelines on early learning and choosing quality child care. Check out our partner Sprouts Child Development’s website to learn about your child’s development.